Is it my imagination, but are domainers dumping their inventory? If we use the true analogy of comparing the virtual real estate of domains to physical real property, then it would make sense that the market will experience boom and bust cycles. 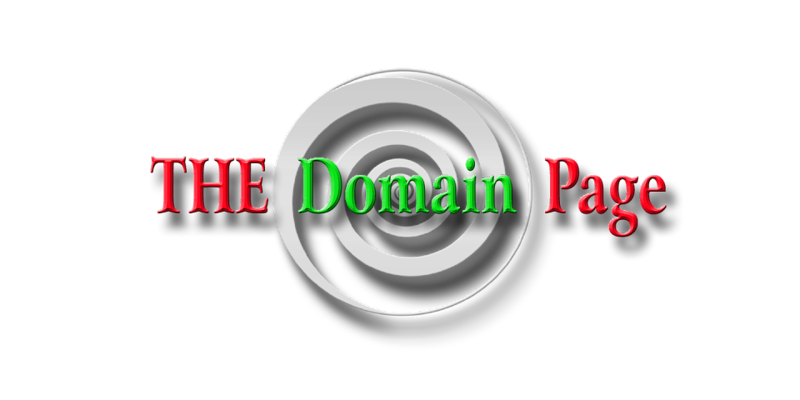 Domains are a business commodity and are used to reach out for new market share. I would expect a dampening effect from the recession to spill over on the domain industry, because, simply, people will have less cash. It has been small businesses driving the core of the domain industry, in my opinion. I think there will be some buying opportunities, but you will have to be very targeted and most likely start to use a non-traditional, non-auction house approach to acquire them. I would stay with .com's and .net's as the most durable commodity.